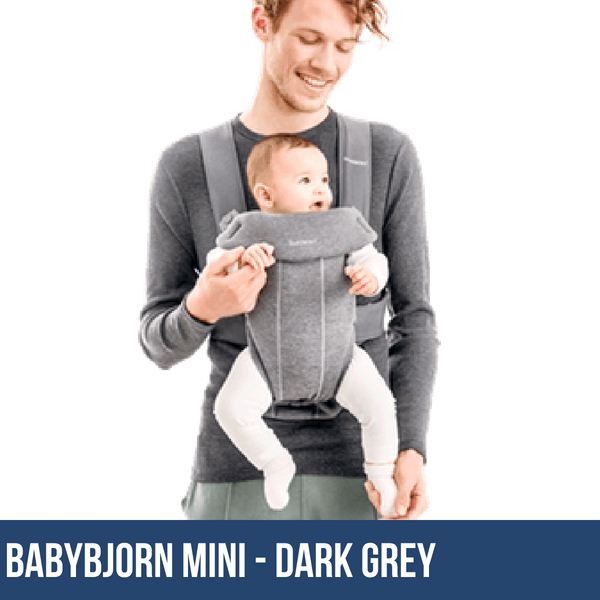 The Library has one BabyBjörn Baby Carrier Mini available for hire, in 3D Jersey – Light Grey. These are also available on a try-before-you-buy basis, so if you’d like to hire a brand new one to see how you get on with it, and keep it if you like it, please go to ‘Shop’ at the top of the page. Hires are for two weeks and can be extended up to a total hire period of 3 months. BABYBJÖRN BABY CARRIER MINI IS NOW AVAILABLE ON A TRY-BEFORE-YOU-BUY BASIS! 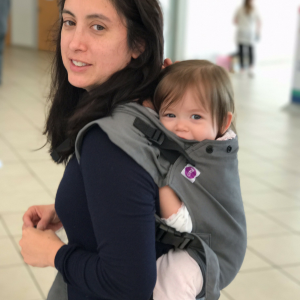 If you’d like to try one before buying, buy a new BabyBjörn Baby Carrier Mini online and try it out. If for any reason you don’t like it, return it within 2 weeks of the purchase date and you will be refunded the purchase price (minus the £15 2-week hire fee and outgoing postage). Just get in touch to let us know you’d like to return it and to request the return address. 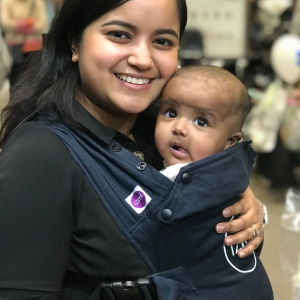 Click here to buy a BabyBjörn Baby Carrier Mini on Try-Before-You-Buy. Alternatively, hire a Library carrier and, if you’d like to buy one after your hire, you’ll receive your hire fee discounted off a new one.